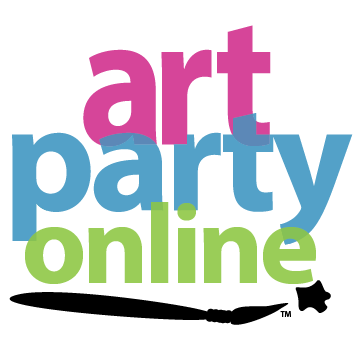 Each of these free tutorials is a supplement to a complete instructional video that you can access with your Art Party Online membership. Click below to learn more and join, or scroll down to find the perfect tutorial for you. Use this quick and easy technique to paint tree blossoms using simple brush strokes. Create a soft, mottled sunrise backdrop that will make any foreground image pop!